Super fudgy, intensely chocolatey, these are the world’s best gluten free sweet potato brownies. 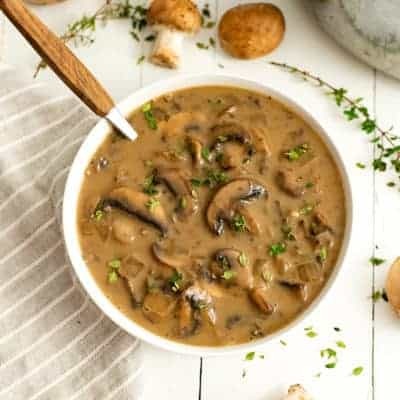 So grab a fork and get ready for your new favorite recipe! These are so simple, you just need your blender and about 30 minutes in the oven. 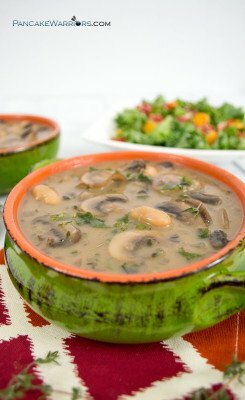 Vegan, gluten free, paleo-ish and so very delicious! I have a confession, cakey brownies make me sad. There I said it. I love fudgy, almost too rich brownies. Oh and I love the ends! But let’s be honest, traditional brownies are not exactly ideal for the girl who also has some serious fat loss goals. 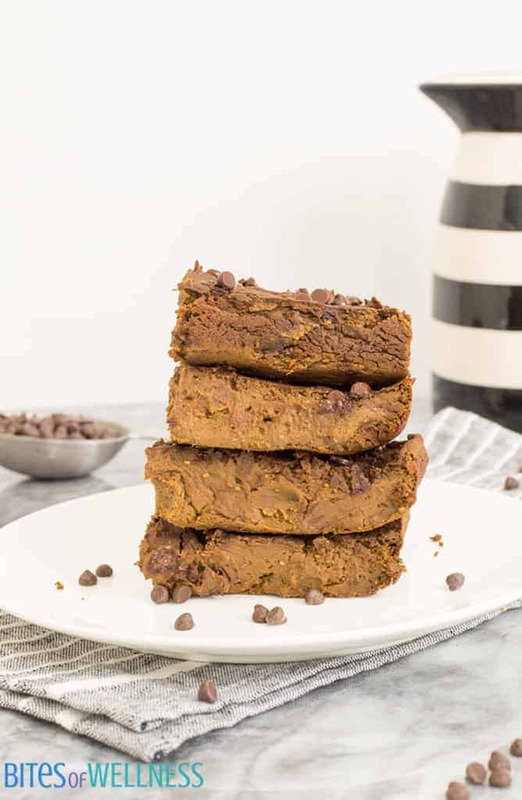 So instead of trying to white knuckle my way around my cravings, I came up with these gluten free sweet potato brownies as a healthier recipe that is just as delicious but way better for you! If you have similar goals, don’t worry I got you covered! Have you tried these homemade almond joy candy bars or these pecan chocolate chunk cookies? They are made with protein and quality ingredients that will satisfy your cravings but not turn you into a sugar monster! 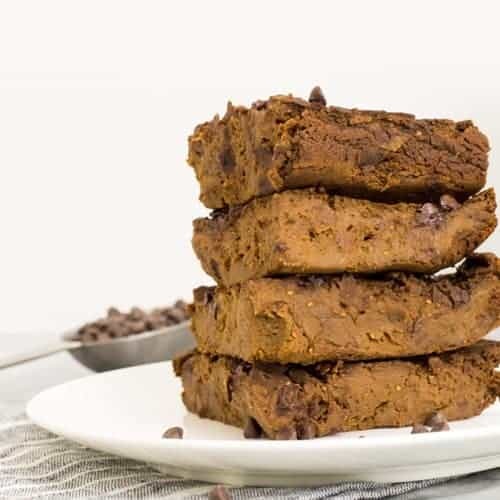 These gluten free Sweet Potato Brownies are not only gluten free, but grain free, packed with vitamins and minerals from the sweet potatoes, and also packed with protein with the addition of the Vega Performance Protein (affiliate link) with 30g of protein per scoop! I use coconut oil in this recipe too. Please don’t try to omit it. The texture isn’t the same and the chocolate just doesn’t pop like it should without the coconut oil. If you don’t like coconut oil, you could use melted grass fed butter or ghee as well! Without the coconut oil, these certainly won’t be the world’s best gluten free sweet potato brownies, I can tell you that much! 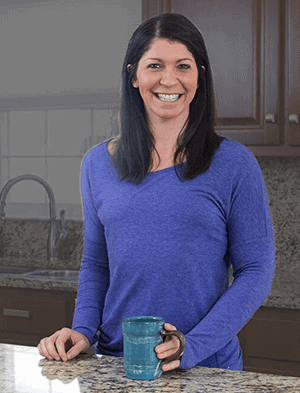 Let’s chat sweet potatoes and why I think you should be eating more in your diet! Did you know that sweet potatoes are a great source of Vitamin A (carotene like in carrots which is what makes them orange) but also Vitamin C (for an immune system boost). It’s important to note that you want to include some fat when you consume sweet potatoes to get the benefit from the Vitamin A (it’s a fat soluble vitamin). Don’t worry, the coconut oil in this recipe does that for you automatically! Sweet potatoes are also a great source of dietary fiber. This is key to feeling full and satisfied from your meals. That’s an added bonus when you can get those benefits from your dessert! To keep this sugar free, you could omit the coconut sugar and use cacao nibs instead of dairy free chocolate chips. However, I’m all about a little sprinkle of coconut sugar in my chocolate sweets, it’s like that little extra kick that takes them from good to great! I cannot get enough of a good healthy brownie. Check out these other brownie favs! 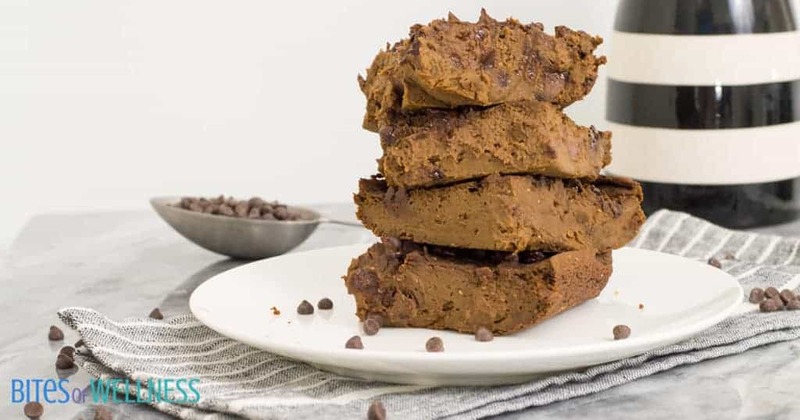 Simple, healthy and intensely chocolatey, these are the world's best gluten free sweet potato brownies! 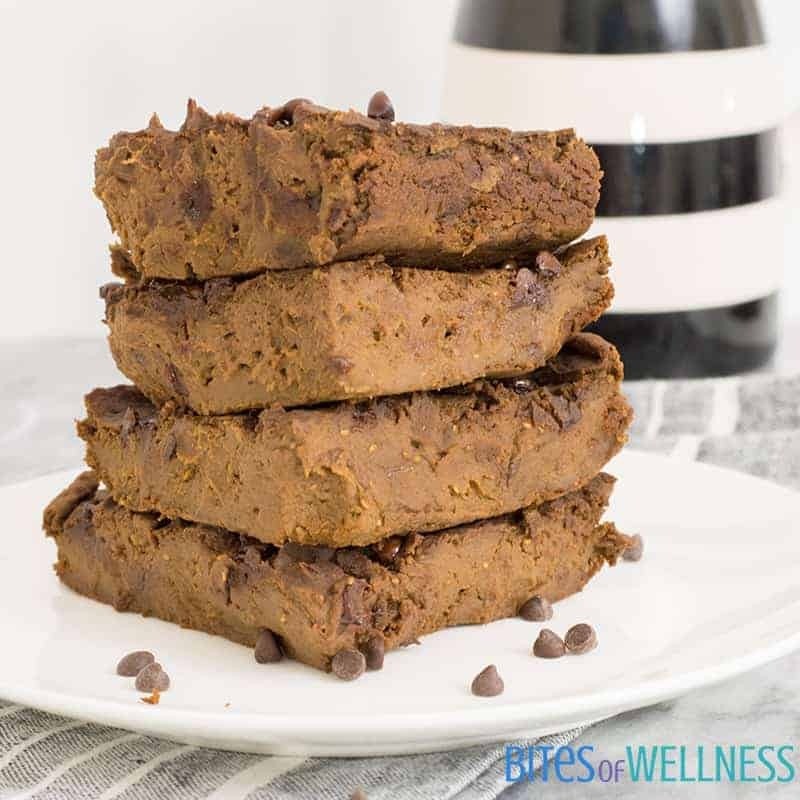 Gluten free, grain free, vegan and paleo-ish dessert recipe! Remove from the oven and allow to cool. Best when cooled in the fridge overnight. These are wonderful Brownies! Your post is awesome and thanks so much for sharing it with us at Full Plate Thursday. Hope you have a great week and come back to see us real soon! 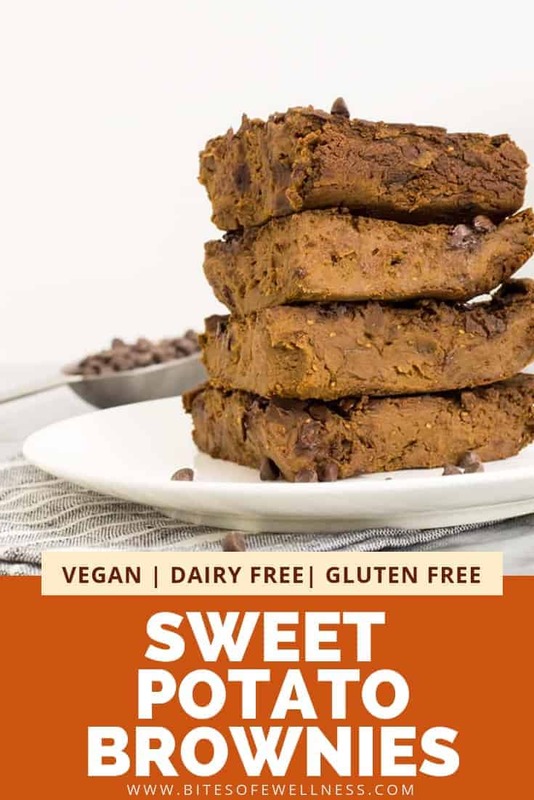 These sound great – I have several similar recipes on my blog (dairy free, gluten free, refined sugar free) but I’m going to give these a try! Thanks for sharing at Fiesta Friday – don’t forget to link up so your readers can join the party too! 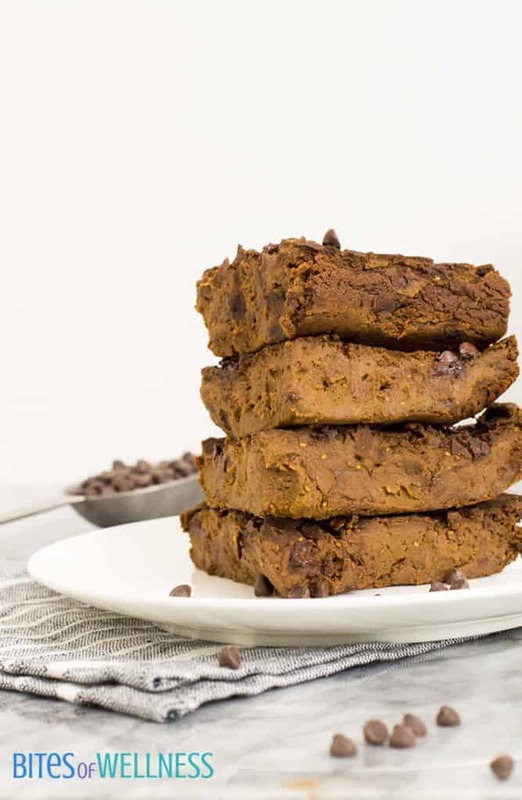 I have to say, these do look pretty bomb, but saying these are the best sweet potato brownies in the whole world is a pretty bold statement LOL! They are a must try, Gigi! Hi Sarah! Vega Performance’s scoop is around 40 grams. Very different! I love sweet potatoes I must give these a try! Cindy, they’re so good! Caution they maybe addicting! 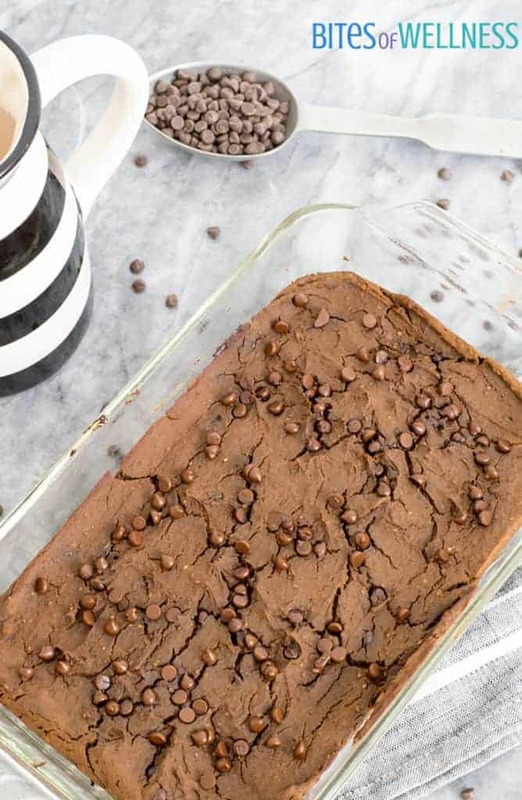 I love these guilt-free brownies! And the added protein is fabulous!! Protein is a must! Thanks, Liz!